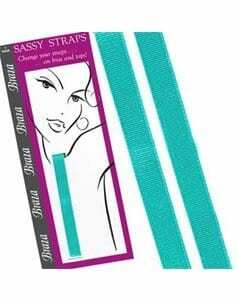 52400- Change up your look with these coloured bra straps from Braza. 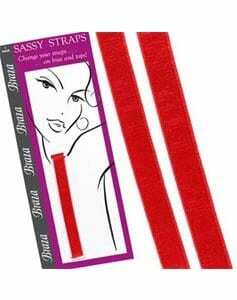 Perfect for making a statement or simply for replacing tired and worn bra straps. From Braza these brightly coloured bra straps will make a statement. Add to your regular strapless bra to change things up. Suitable for use with all strapless bras that feature loops for straps. Great for replacing worn or tired straps.